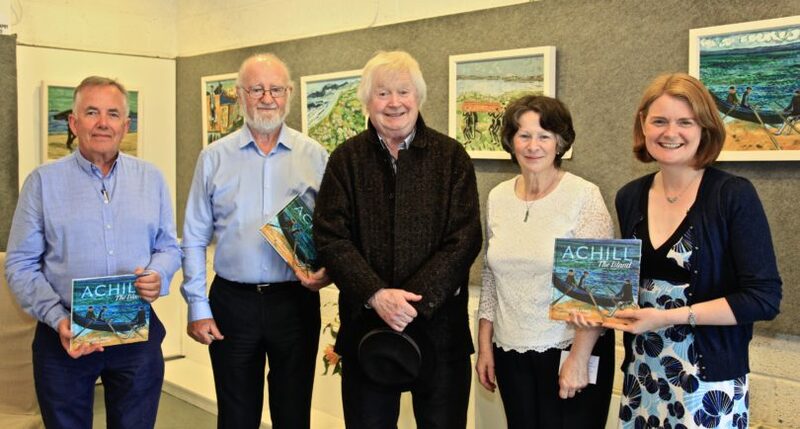 June’s Bank Holiday Sunday saw a wealth of attendees to the launch of our newest book, Achill: The Island. 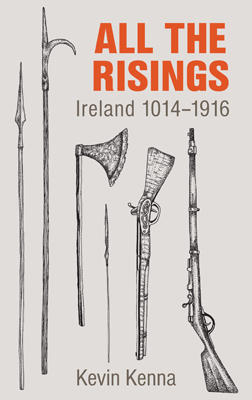 The launch was held at The Western Light Art Gallery on Achill Island, which was packed to capacity with attendees eager to meet the book’s authors, poet John F. Deane and artist John Behan RHA. The atmosphere was incredibly positive and cheerful, as the crowd packed the gallery and spilled outside into the June sunshine. paintings by Behan inspired by the poems. 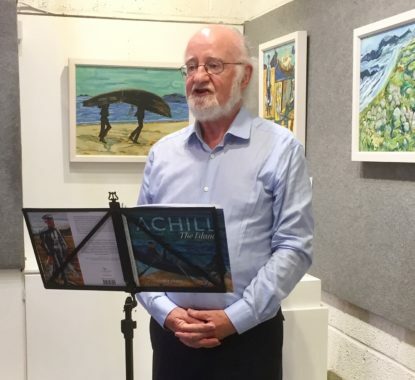 Both authors spoke at the launch, with Deane reading a selection of poems from the book describing the unique landscape and community life in Achill. The gallery co-owners Sean and Margaret Cannon were incredibly hospitable, and chose to display some of Behan’s paintings from the book, many of which were sold that day. Both authors also signed books for the event’s attendees, and despite the huge stock of books we took with us to the event, every copy had sold out by the end of the night.